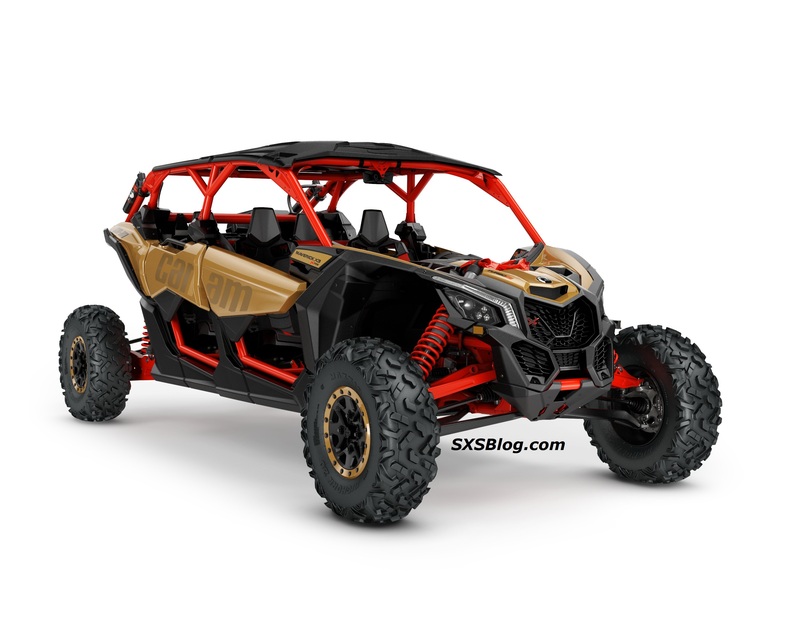 The 2017 Can Am Maverick X3 MAX is here officially! BOOM! There’s the limo in all it’s glory! So is this finally the ultimate 4 seater machine? So far, we’d have to say YES! 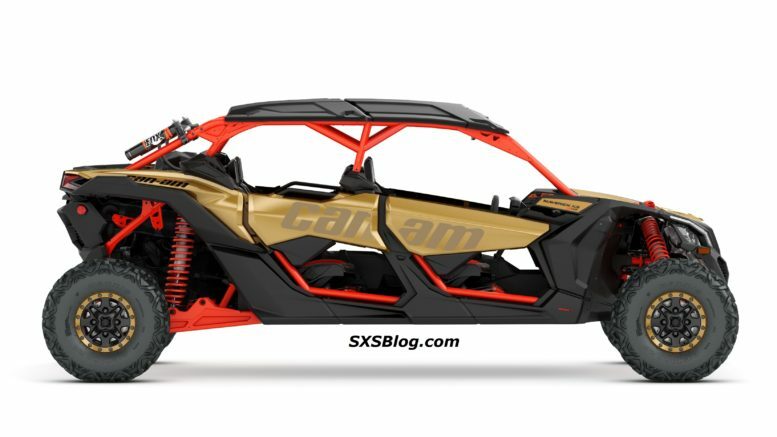 Be the first to comment on "The 2017 Can Am Maverick X3 MAX is here officially!"